…That’s a huge challenge if don’t want to drag your CSET English study out 6-24 months in order to get a passing score and advance your teaching career. However, your hard work is about to pay off as you enter into an exciting career as an English teacher. It doesn’t have to be so hard, stressful or confusing to achieve a passing score. If you leverage the following CSET English practice test and study guide techniques, you won’t find yourself staring at a stack of generic English CSET study guides at 2:30am in the morning pulling your hair-out in stress and an empty coffee cup (we’ve all been there). The CSET English test preparation tactics below reveals how to leverage CSET sample questions and prep books to achieve a passing score. …Hint: It’s not the areas of the test that you enjoy reading about and are already proficient in! Use the CSET English test format to play to your strengths. Subtests I and II each contain 50 multiple choice questions. Subtest III asks you to write constructed responses. The last test, Subtest IV, requires four short answer responses. You can take each CSET English subtest separately or take them all together as one long six-hour exam. Do I perform better in a pressured testing environment? If so, I can complete all writing and multiple choice questions on the same day. Would my score be higher taking the CSET English subtests separately? Which topics am I confident in and which ones do I need more practice with? Your answers will determine how you use your CSET English practice tests and preparation materials. Think you may do best taking fewer subtests at a time? While it could take more time to pass all CSET English subtests, you can hyper-focus your study sessions while keeping stress and overwhelm in check. If you struggle with linguistics (and will take the tests separately) you can organize your study time to focus in on that topic. This way you won’t have to spread your CSET English study time so thinly across such a wide breadth of English subject matter where anything can be ‘fair game’ on the test. Think about your testing weaknesses. After answering CSET English practice test questions, you’ll notice a pattern of questions that you answer incorrectly. Use these evaluations to guide how you use your CSET English books and practice questions. This last point is very important. Research shows that taking notes by hand improves memory/testing recall and the quality of your learning experience. The way CSET English test questions are written can be tricky. Couple that with the fact you’ll be under pressure and frantically pacing yourself so you finish on time, so foolish mistakes are easier to make. It leads many test takers to the wrong answer, even when you know the material! For CSET English constructed responses, it’s also important to make sure to answer all parts of a question. If your test question asks you to identify two important themes, don’t get carried away answering the first part and forget to finish answering the question. 5.) When In Doubt, YouTube It! YouTube.com has become a trusty friend whenever you need to learn anything from crocheting to fixing the kitchen sink. Many videos are just like having free CSET English prep courses online. Using videos while studying can be helpful for those who learn better when hearing information. You can listen to CSET English study guide videos of sample questions and answers while traveling. Try pre-loading a few videos to listen to on your morning drive to make maximum use of your study time. Questions about linguistics might surprise you on the California Subject Examinations for Teachers. Not all teacher education programs require students to take a linguistics course. However, knowing the basics of this field is important when studying for Subtest II. 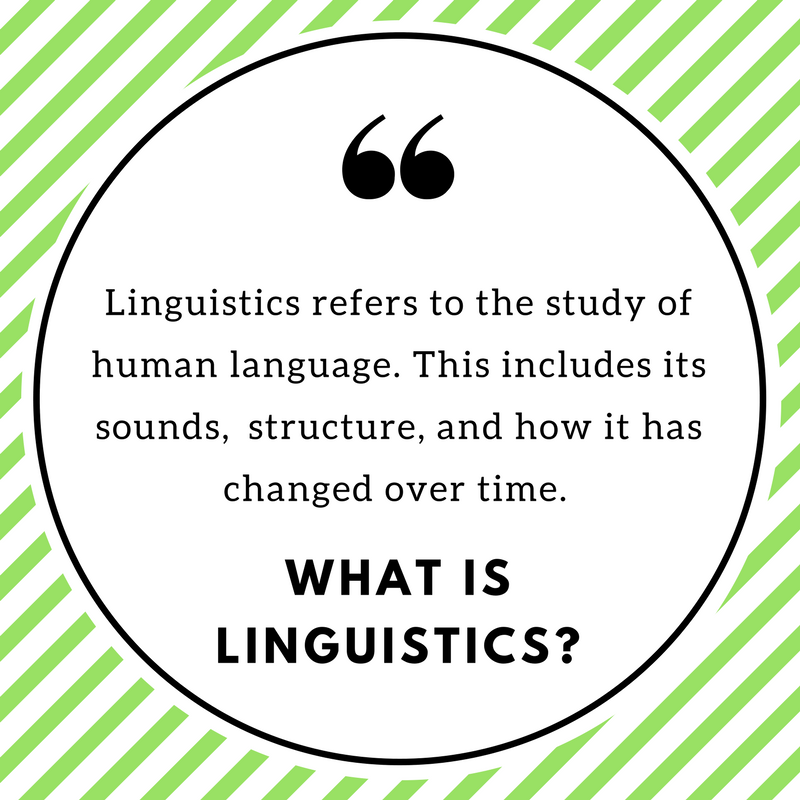 Study up on the basic terms and principles of linguistics. Many test takers find this resource useful as a jumping off point: ielanguages.com/linguistics. Another useful CSET English test practice strategy is to skim through linguistics sample questions for key terms. Make sure you can define these ideas and will be able to answer similar questions on the exam. 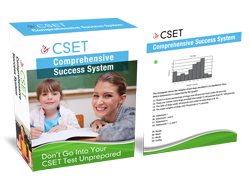 CSET English Subtest IV requires constructed responses based on situation based questions. These are not full essay responses. They do not have fully developed introductions and conclusions. Grammar and sentence structure are important parts of writing. However, do not waste exam time on format. In this section, content is king and should remain your focus. Some love to debate the gritty details of grammar. Others have been conditioned to shrink in fear at the very mention of the topic. This is an area of the CSET English exam that many test takers fear. If you’re feeling a little dusty on these topics, try practicing grammar skills at NoRedInk.com. This website quizzes you through multiple choice questions based on many topics. NoRedInk also explains the reasoning for answer choices and features a wide curriculum (even on the free version!). There is a seemingly endless list of CSET English vocabulary words that could help you correctly answer test questions and raise your score. One way of staying on top of these terms is to keep a stack of blank notecards nearby when you are studying. When you come across an English term you want to come back and review write it down on a notecard. Later, you can go back and add the definition. Use these flashcards to review on the go. Separate the terms you need more practice with from the ones you have memorized. Typing your notecards into an online study website like Quizlet.com also benefits you through the repetition of reading and writing terms. Quizlet is a great tool which also allows you to turn your cards into fun study games! Completing at least two, high quality CSET English practice tests is mandatory if you want to maximize your probability of passing. Taking a few full length and timed CSET practice tests will help you to be successful on the real one. These practice runs test your ability to budget time and stay focused. Reviewing sample questions also allows you to become comfortable with the format of questions. 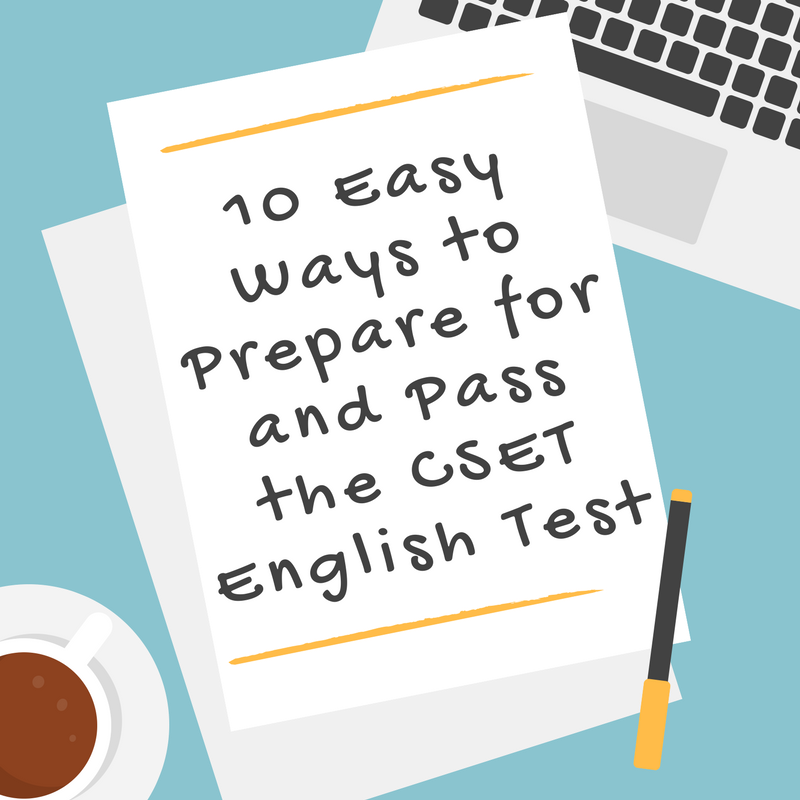 These ten simple CSET English test prep strategies are sure to reduce stress, build confidence, and put you on the path to a passing score! Read the selection below from the Anglo-Saxon poem, “The Seafarer,” and answer the question that follows. Hung with icicles. The hailstorms flew. 1.) In this poem, the narrator describes the hardships he faced at sea where “hunger tore at my sea-weary soul” and “the hailstorms flew.” In these descriptions, the narrator uses which of the following literary devices? The correct answer is C. Personification. In this example, the narrator is giving human-like characteristics to hunger and to the hailstorms. Answer choice A and D are incorrect because neither repetition nor words that mimic sounds are present in the entire selection. Answer choice B is incorrect because the question asks specifically about devices related to short descriptions and not for an analysis of ideas. Want more of the best free CSET English practice test and study guide tips online?